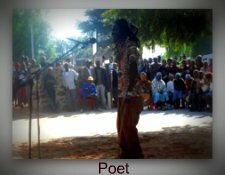 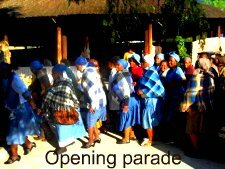 Botswana culture Day 2010 was held on Saturday 22nd May in Tsabong within the Kgalagadi District. 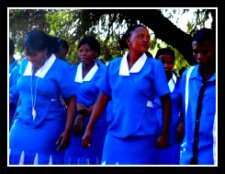 The activities started on Wednesday 19th May with exhibitions in Tsabong schools. 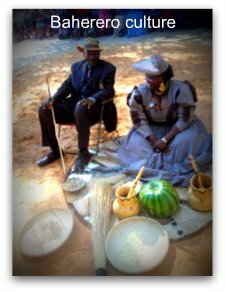 These culminated with cultural activities on Saturday 22nd at the Kgotla, or village court. 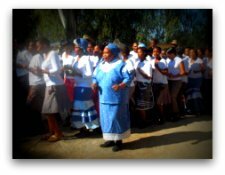 The theme for the year's culture day was 'Ngwao ke boikarabelo jwa gago' - Preserving Culture is your responsibility'. 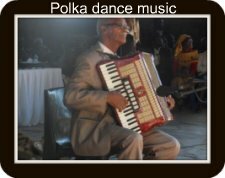 During culture days Botswana invites another country to participate in the events, as a way of encouraging cultural exchange. 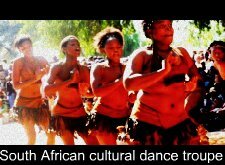 For year 2010 the South African culture added an extra flavour in the commemorative activities when a dance troupe from North West province in South Africa took part. 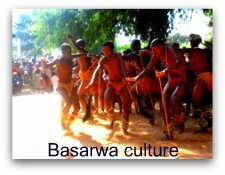 The troupe's dance style and routines were strongly similar to that of the Tswana and Basarwa dance.